I have often said that the best part of wine is sharing it with someone. As such, there are some wines and/or wineries that will always and forever remind me of a specific person, like Teresa & Grape Creek or Nerida & Chandon. Or even Matthew & Silver Oak–ironically not because we’ve consumed copious amount of Silver Oak, but because we arrived at their tasting room 5 minutes after they closed and I might have had a momentary meltdown that ended 4 seconds later with Matthew flatly informing me to get back in the car or he was going back to San Jose without me. In case you’re wondering what this has to do with Hawaii: nothing. What it has to do with is that this month’s wine writing challenge (#34), as selected by last month’s winner Kent of Appetite for Wine, is MEMORY. I was trying to figure out which wine holds the most memories for me, however, I realized that was a bit like picking a favorite child. Instead, I decided to pick a winery. I’ve talked about the Chisholm Trail Winery before. I mean, any winery that can get me to love their merlot is quite special indeed–and their 1994 Merlot did just that. But their cabernets–spectacular: fruity, but dry with just a tiny bit of spice and oh-so-smooth. But the wines aren’t the reason that I picked this winery. Perhaps you might think that it has to do with winemaker, Paula K. Williamson, who is charismatic, has an infectious laugh, and is almost never seen without her signature black Stetson. But no, while Paula is fabulous and I adore her, she is not the reason either. You might even think that it’s because Christi & I spent one hot August day helping Paula & crew pick grapes in the vineyard and then watched the bottling process while sampling some of the winery favorites. It was a long, fun-filled, exhausting day, but no. That’s not it either. The reason Chisholm Trail Winery holds so many memories for me has nothing to do with wine at all. It is because the land where the winery sits used to be owned by my family. Specifically my great-great Uncle Hugo. Hugo was my grandfather’s uncle and we spent a lot of time at Uncle Hugo’s because he had the best fishing hole in the county. As a young girl I spent hours and hours at the creek behind the house, which now runs long the south side of the vineyards. I spent hours running around the old, gigantic trees scattered around the now-winery picking flowers for Granny, who rarely came with us. It’s been probably 35 years since I last went fishing with Uncle Hugo, but every time I open a bottle of Chisholm Trail wine, memories flood back. I feel the sun on my face, the cool water tickling my feet, and can hear Uncle Hugo’s hearty laugh. There are many reasons to love Chisholm Trail winery and their wines. But for me, I love it because tastes like home. 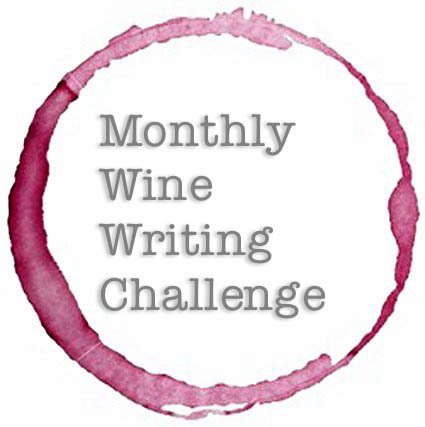 This month’s wine writing challenge was picked by…well, me! As last month’s winner for my glass-shattering tales in my Winestory, I got the honor of picking this month’s theme: OBSCURE. For full disclosure, Jeff helped me pick OBSCURE–and he was right, it was the word I was looking for in my quest to hear about the often-forgotten grapes. What I sent to Jeff was a long rambling email about how I was enjoying Lori and Mike of Draceana Wines posts about Cabernet Franc and their push for #CabFrancDay. I love Cabernet Franc, from the moment that I tasted it! But a lot of people have not heard of this delicious grape and even fewer know of other Cabernet grapes, like Ruby Cabernet. Side note: Grape Creek makes a delicious blend of these three Cabernet grapes, Cabernet Trois, which I highly recommend if you’re in Texas and/or can get your hands on some! This got me thinking: I wanted to hear from everyone that one varietal that they love that perhaps few outside the world of wine have experienced. Everyone (wine drinker or not) has heard of Chardonnay, Shiraz, the main Pinots (note: any snarky comments about me lumping Noir and Grigio into one will be ignored! ), Rieslings, Cabernet, Merlot, and even (shudder) White Zin, but there are thousands and thousands of varietals out there–what about them? Btw, this was all pretty much in my nebulous (his word, not mine–ha!) email to him. Thankfully, he recently moved to Texas and was able to decipher my ramblings and come up with a–in my humble opinion–great word. So it is in that spirit that I wanted to tell you about my favorite OBSCURE wine, actually wines. There are four in fact, because well, go big or go home. ANOTHER SIDE NOTE: I know Rieslings are not obscure and were in my list above, but DRY Rieslings are a bit harder to find…that is my story and I’m sticking to it. At the time I introduced to each of these wine I was working at the wineshop. I was very leery of white wine because I lumped them all (I know, bad Shezza!) into two categories: Chardonnay (gag!) and exceptionally sweet Rieslings (not so much gag as too sweet to drink more than a ½ glass!). But as I worked my way down the tasting bar, my tastebuds discovered there was actually a wide variety in flavors and sweetness levels of white wines–far more than I ever imagined! Along the way I found four wines that not only stood out, but that I would actually consider drinking–a HUGE feat at the time because, honestly, if it wasn’t red or bubbles, I did not drink it! ONE MORE SIDE NOTE: I pulled the first three pictures from each winery’s website, as 20 years ago I never dreamed I needed pictures! Wait? There is such a thing as Dry Riesling? Growing up in a German town, I was exposed to Riesling very early in life. Not that I was drinking it, but it was the very first wine varietal that I knew existed (not that I even knew what “wine varietal” meant at that time!). My first tastes of Riesling were Spätlese and Auslese, so I was delightful surprised when I tried the local Dry Rieling from Bell Mountain (exceptionally local, as the vineyard butts up to the part of the ranch!). What surprised me was the fruitiness of the wine without the sweetness. This wine, like many grown in the area, has very peachy overtones–both in the bouquet and the finish, which is dry and crisp. It pairs well with lighter foods and soft cheeses, but can be enjoyed all by itself. For the trivia files: Being the star of German wines, there are many different ways to classify Rieslings based on region and sweetness at the time of harvest. Wine Folly does a great job of explaining it, if one was interested in jumping into the deep end of the Riesling pool! As you may or may not know, gewurz means spice in German and this wine is perfect for spicy foods or heavy cheeses. It has a very floral bouquet, with a medium mouthfeel, and tastes of honeysuckle with a bit of warm spice on the finish (allspice, perhaps?). Personally speaking, I think it is delicious but is on the sweeter side, even for a Gewürztraminer, and best paired with food. For the trivia files: Gewürztraminer grapes are actually pink to red in color not white! For the trivia files: Viognier is genetically related to Nebbiolo and was nearing extinction in 1965 when only 8 acres were planted in the Rhône. Like Viognier, French Colombard was a wine I had never even heard of prior to tasting it. I was actually introduced to Dry Comal Creek’s French Colombard several years after I started working at the wine shop, but given its obscurity in the wine world except as a blending grape, I thought it worth a mention. Dry Comal Creek make two versions of this, although I believe the Bone-Dry isn’t always available. What I enjoy about the French Colombard is the long lingering flavors of tropical fruit. It is medium-to-full bodied and has a touch of sweetness while drinking. However, the sweetness does not linger–just the fruitiness (which probably doesn’t make any sense until you try this wine). The Bone-Dry version is just that: less sweetness while drinking and a much drier finish with less fruity lingering. Both versions are very mild and easy to drink. I think they both pair well with light snacks, appetizers, fish/seafood (especially the Bone Dry) and just drinking on the back porch. So that’s my tale of venturing into the world of the more obscure grapes, and in so doing, I even learned how to enjoy white wine. But then I remind myself that the best breakfasts always include some sort of festive libation, which loops me back around to wine…and second chances. And when I think about wine and second chances, three things come to mind. The first thing I think of in regards to second chances with wine is a reminder I like to impart to new wine drinkers: keep drinking and trying wine outside of one’s preferred palate and don’t forget to revisit these wines from time to time to see if and how one’s palate has changed…a second chance, if you will. 😉 As their palate evolves, so too evolves their choices in wine. Many will find that initially hated wines end up being a house staple. Over the years working at the wine shop, I saw a lot of this with my regular customers who initially came in with the silly notion that “I don’t like [insert wine here]” and within a few visits, were drinking aforementioned wine–or at the very least, something similar. But I think it’s a valuable tip to seasoned wine drinkers as well. Isn’t that why we purchase extra bottles? To lay them down for months or years and try them again? At least in theory? At my house, rather than saving them, it usually ends up being “oh what the hell, let’s jussss open another riiiiiight now!” And one turns into two, which turns into we’ll just get more at the wine shop later…stop judging me, it’s been a long week! Anyway, I do a lot better hoarding my TEXAS! wine because you can’t purchase it here in New York City (or State for that matter), so I’m actually still sitting on a few bottles that I brought up with me 8 years ago (Becker, Grape Creek, Sister Creek, McPherson, Chisholm Trail, Messina Hof, and Flat Creek…alright, more than a few). 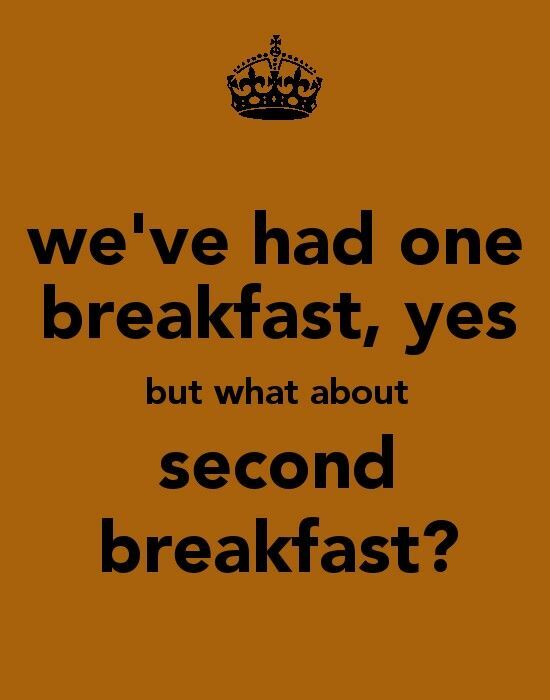 It is usually even more delicious the second time around (or third or fourth…depending on the number of bottles and your willpower!). Although it doesn’t always go to plan and I’ve had to tragically dump a bottle or two. However, that doesn’t mean that I go and dump them all–that would be a travesty indeed! For more tales about that, go here: Success. Take for example, Grape Creek‘s Cabernet Trois. Grape Creek has been making their Cabernet Trois for a looooong time now. It is a blend of the three Cabernet grapes: Sauvignon, Ruby, and (my favorite) Franc. It was THE first Texas wine I fell in love with. It was deep and flavorful with just the right amounts of fruitiness balanced with spice. At the time (mid-90s) it very much stood out from a lot of Texas reds, which tended to either be very sweet and heavy or thin and so dry the BFF likened it to leaving your mouth feeling like you’ve eaten sandpaper. But not the Trois. It was dry, yes, but with a lot of mouthfeel and delicate flavors. It was delicious, won a lot of awards, and was my go-to Texas red wine for years. But then slowly the taste of it changed. I’m not sure if it was due to the grapes or the wine maker or the need to shake things up a bit. Maybe all three! People still loved it, it still won awards, but I was no longer a huge fan, preferring other varietals in Grape Creek’s line-up, like their merlot (shocking, but true, in fact, I still have a bottle of the merlot hanging out in the wine rack downstairs!). NOT my hand, btw, but you gotta love the internet where you can find pictures of anything, like a Texas wine from 20 years ago! Click on pic to got to Vivino, where I found the pic. Fast forward to a recent trip home where I was in my old wine shop tasting wines from all the new Texas wineries that have popped up in the last several years when my old favorite caught my eye. Should I? Should I not? How could I not? So I thought, “what the hell?! ?” and gave it another chance. And guess what? It was back to having all those little nuances that I originally loved about the Cabernet Trois 20 years ago: the fruit, the spice, the mouthfeel. It was like welcoming an old friend home. Most importantly, it was a vivid reminder that in a day and age where it is always full steam ahead and looking for the next great thing, sometimes it pays to take a step back and revisit some old friends. Thanks for the delicious reminder Grape Creek! We interrupt our regularly scheduled posts about my Fabulous Not Forty Birthday trips to wish Texans everywhere a Happy Independence Day! On this day in 1836, Texas declared its independence from Mexico. The Texas Declaration was written in less than a day during (although not at) the battle of The Alamo, drew a lot of influence from the U.S. Declaration of Independence, and was signed by 59 Texans. It has some powerful, yet eloquent verbiage, so I thought that in honor of my beloved Texas on its birthday, I’d share it with you. On a side note: something tells me that General Santa Anna might have liked being called an evil, oppressive ruler. But maybe not, who knows? I certainly didn’t know the guy! Also, I’m not sure why (perhaps a typo or a different author?) wording suddenly switches from “it has” to “it hath” at the end…but it does-eth. Finally, here’s the website where I got the information (along with a general reminder that if I pull pictures from the interwebs, in theory you can click on them to be taken to the website where they were found–in reality, I’m exceptionally technologically challenged so if you notice it not working, please let me know!). This Monthly Wine Writing Challenge (#12) theme is LOCAL. And I’m so thankful to The Drunken Cyclist for issuing a reminder, or rather letting everyone know that it’s not too late….because honestly, I thought it was too late! As I might have mentioned a time or thirty, I used to work at a wine shop and tasting room specializing in Texas wines. The first vineyard was was planted near El Paso in 1662 by Franciscan Monks–making it one of the oldest in the United States. Texas ranks fifth in wine production in the United States and has 4,400 acres of family owned vineyards. Texas has eight recognized American Viticultural Areas (AVA). Texas High Plains: Located west of Lubbock in the Panhandle at an elevation of 3000-4000 feet, the climate of this appellation is very dry. While the AVA encompasses over 8 million acres, there were approximately 3500 acres dedicated to grape growing in 2005. Texas Hill Country: Located west of Austin and San Antonio, this appellation, like Texas, is large. It is the second largest AVA in the USA, containing more than 9 million acres. Two smaller appellations, listed below, have been designated within the Texas Hill Country due to the unique microclimates they embody. Many wineries are located in this scenic area. Bell Mountain (within Texas Hill Country): Designated in 1986, it is the first established AVA in Texas, covering five square acres about 15 miles north of Fredericksburg. 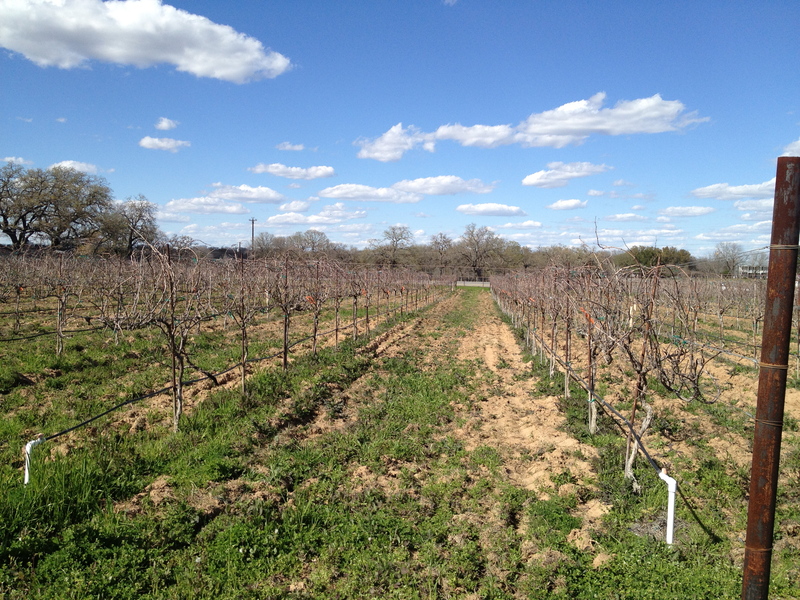 Fredericksburg (within Texas Hill Country): This viticultural area covers about 110 acres with approximately 60 under vine. Mesilla Valley: Located at the far western tip of the Texas border north and west of El Paso, this area is hot and dry with a long growing season and approximately 40 acres of cultivated grapes. Texas Davis Mountains: With about 50 acres planted with vines, this west Texas appellation is cool and wet at an elevation ranging from 4,500 to 8,300 feet. 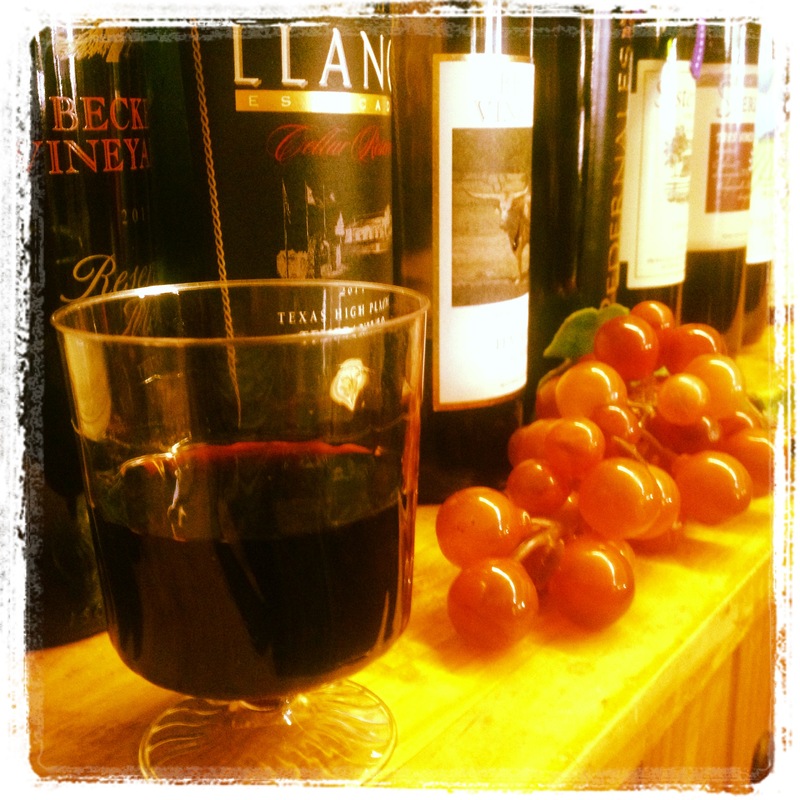 Texas produces about 3.0 million gallons of wine yearly. The Texas Wine industry has an economic impact of nearly $2 billion annually (yeah, that billion with a B!). The oldest continuously running winery is Val Verde, which was started in 1883 by Frank Qualia–and is still owned by the Qualia family today. Btw, their Don Luis Tawny Port is amazing (I mean, you could disagree with me, but you’d be wrong!). How does this relate to me? Well, see AVAs #2, 3, and 4? That’s my home and I will happily tout the wineries therein. Every time I am home, I will go back to my wine shop and see what’s new in the area and, of course, try some of my favorites that I have been drinking over the last 20 years, such as Becker, Grape Creek, Texas Hills, Sister Creek, Dry Comal Creek, and Fall Creek. Of course, there are many more. But these guys were around when I started working at the wine shop and they will always be my go-to wineries when recommending wineries where one can get a great tour and the opportunity to taste some of the best wine that Texas has to offer. Great wine can be found all over the state–but since this post is about local and local to me means home, I’m sticking with the Hill Country wineries. There are two others that I would be terribly remiss in not mentioning: Bell Mountain and Chisholm Trail–to me, they are more than just wineries, they truly are home. You see, right next door to the ranch sits Bob & Evelyn’s beloved Bell Mountain Winery. In fact, the hill where our house sat? It’s on their poster. I mean, you can’t get more local than that. Unless, of course, you’re talking about Paula at Chisholm Trail, who purchased the land for her vineyard from my great, great uncle Hugo. It was her 1994 Merlot that actually made me give non-blended merlots a chance. While, they are still not my favorite grape by any stretch of the imagination, I will drink, and even (gasp!) purchase them from time to time–and that’s all thanks to Paula! Thanks Bubba, but I have NO INTENTIONS WHAT-SO-EVER of selling any (or even sharing!) anything in those 8 cases!! I don’t think I have ever driven more carefully in my life! Because, of course, I had Momma and the pupcicle with me, but also because I had no intentions of having my precious cargo confiscated! I wasn’t actually planning on Margarita Monday to be a thing, but last week’s post was rather popular. I figured what the heck, let’s try this again. NOTE: Don’t get too excited, because (oddly enough), I don’t have many pictures of margaritas (although I am happy to start a “Send Your Margarita Pictures” photo drive, if you’d like!). I drink them, I promise–sometimes in copious amounts and therein might be the problem. 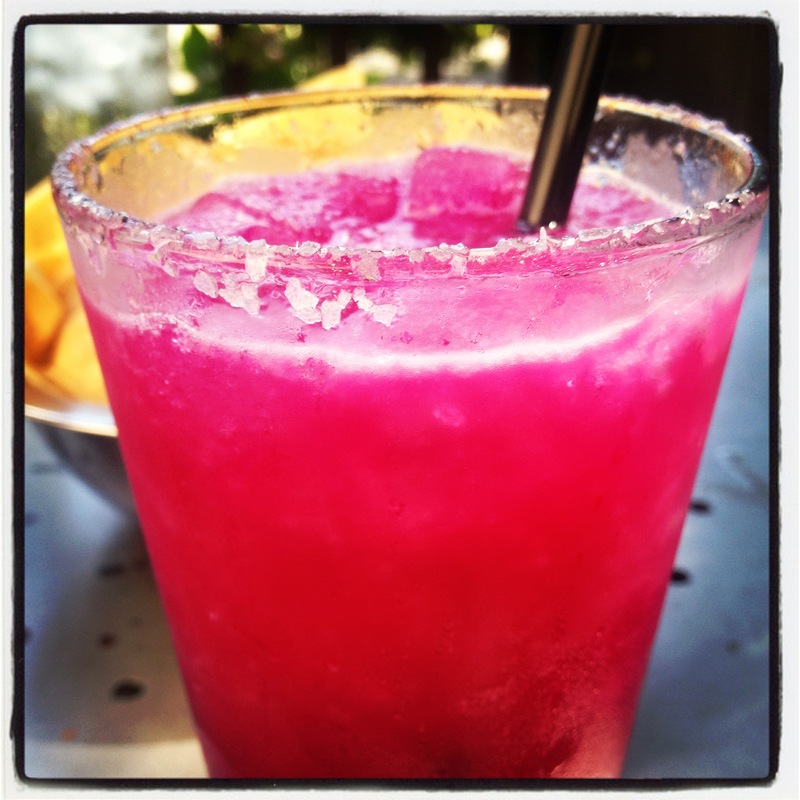 They’re just so darn tasty and easy to drink, like this one–which is a prickly pear margarita from Bejas in Fredericksburg, Texas (hometown, for all you newbies out there! )–that they tend to be gone before I even think to snap a pic! Although this one’s bright red color made it impossible to ignore–and the perfect balance of sweet and citrus made it deeeee-licious! Salud!